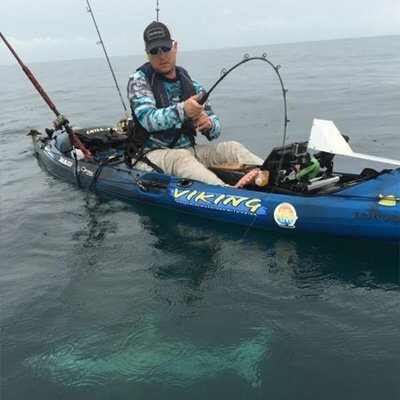 We’re a locally owned fishing outfitter, and we’re here for all your fishing and fishing related needs. 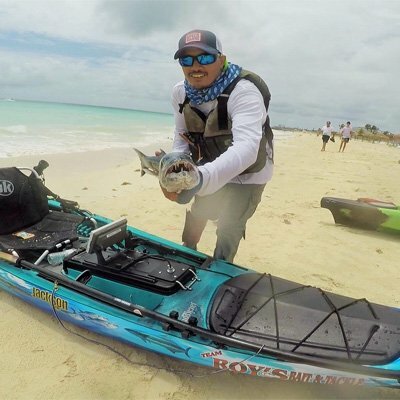 Originally starting with just bait and tackle, we’ve grown to include more than just conventional fishing products. 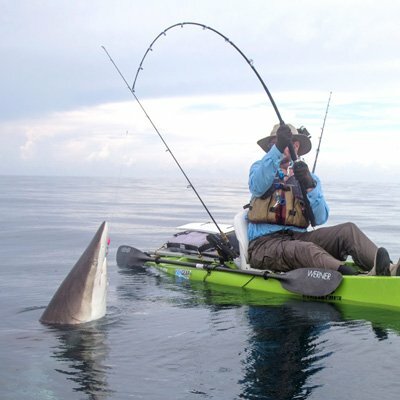 We carry tons of brands and products in fly fishing, kayaks, marine and apparel, some of which are exclusive to us. 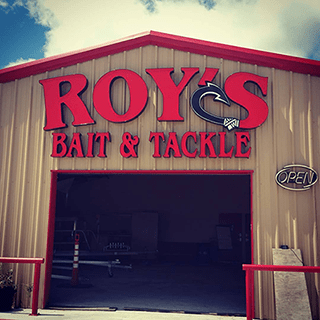 It all started a long time ago when Roy opened up a small bait shop. 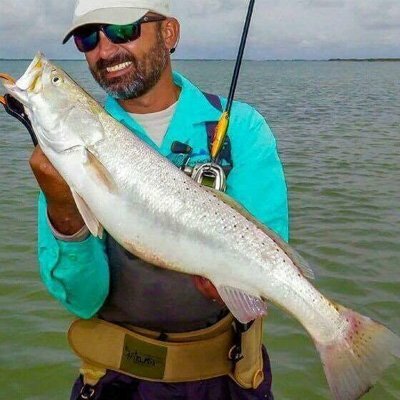 Fast forward forty years, and we’re the largest independently owned tackle shop in south Texas. These guys are here if you have any questions or need some guidance.